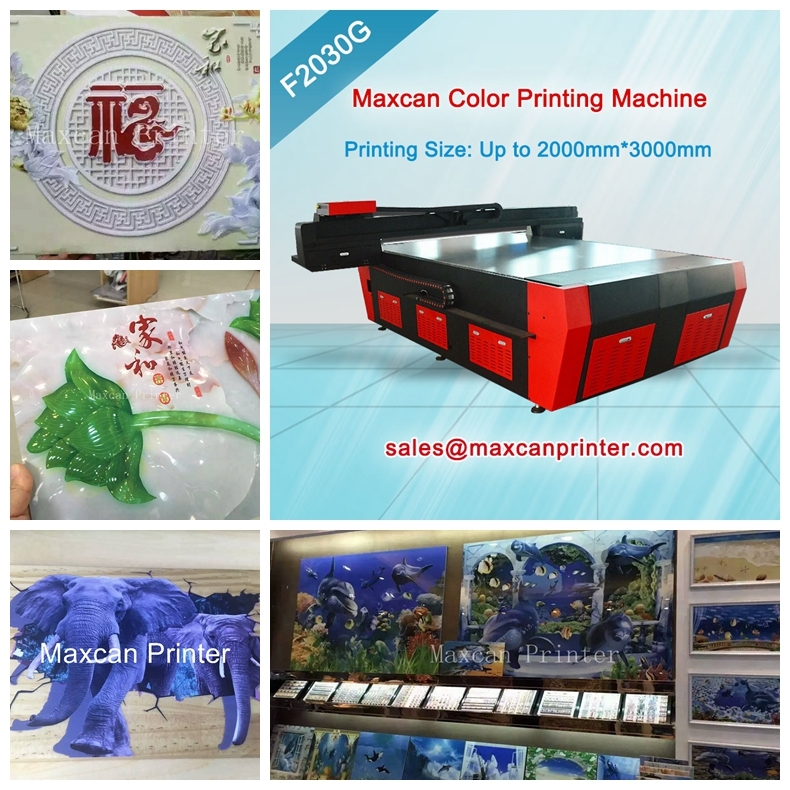 F2030G Color Printing Machine is a multi-purpose printer fully developed by Maxcan, which employs print head with a 3.5PL nozzle and integrate core technology of large format printer. F2030 features in large format printing, high speed with dual print heads, high resolution and stability, low maintenance cost and adaptable to various environments. When the ownership of F2030G Color Printing Machine is yours, human cost would be greatly saved, productivity of other kind printers will be doubled or above. F2030G Color Printing Machine helps you to gain an advantageous position in market with low cost of consumables including print head and ink. 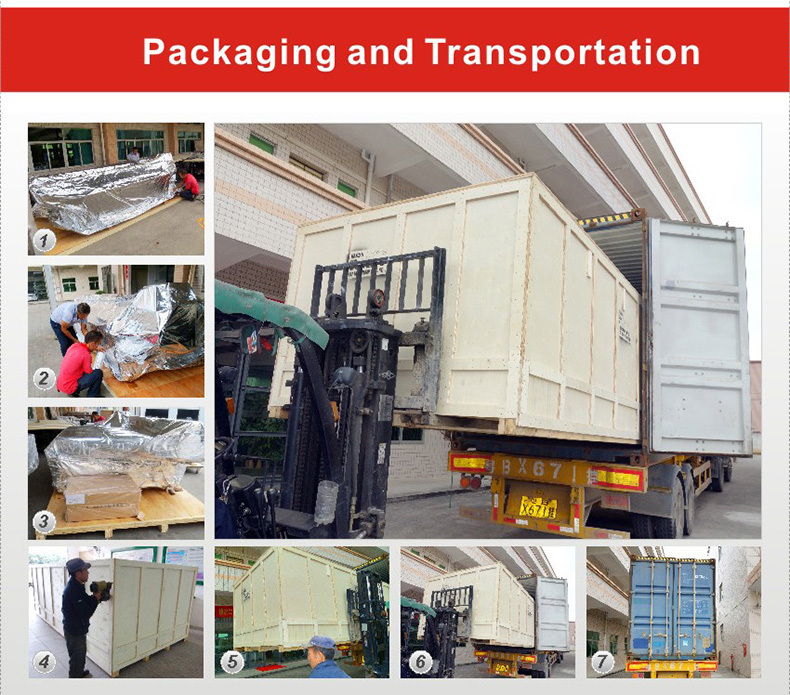 large format printers Color Printing Machine, large format Color Printing Machine, large format Color Printing Machine factory, large format Color Printing Machine manufacturer, large format Color Printing Machine price. 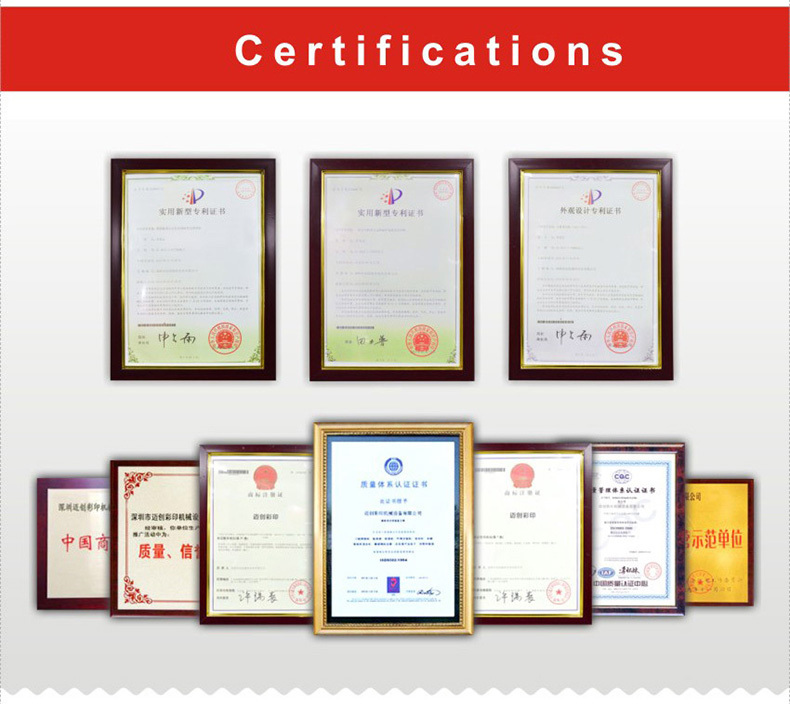 Why choose Maxcan Navigator Series F2030G Color Printing Machine?